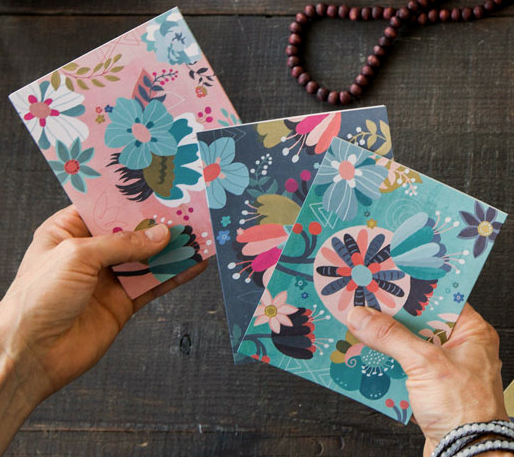 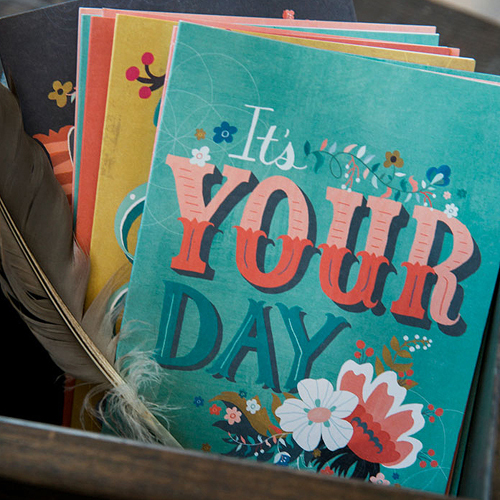 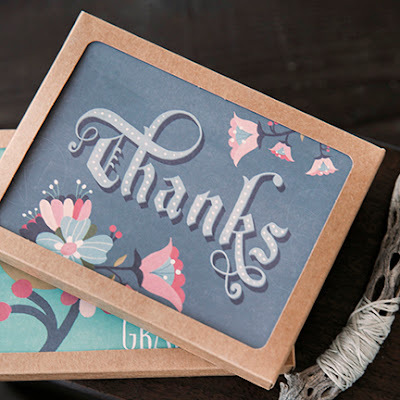 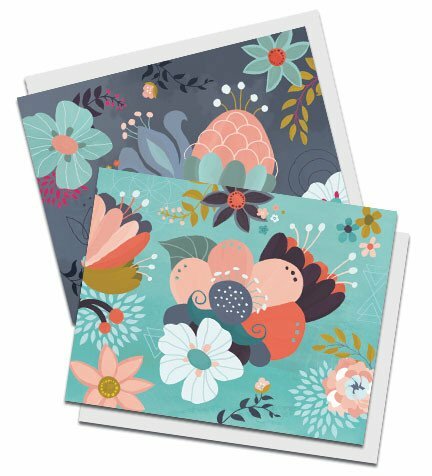 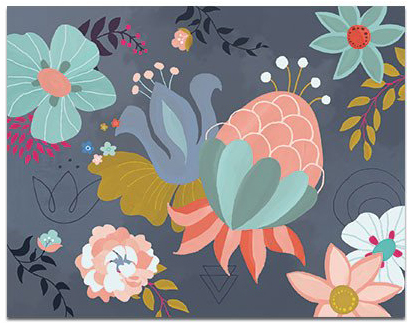 Designer Kelly Angelovic was thrilled to announce the launch of her new line of soulful paper goods, including greeting cards, notecards, thank you notes, and prints. 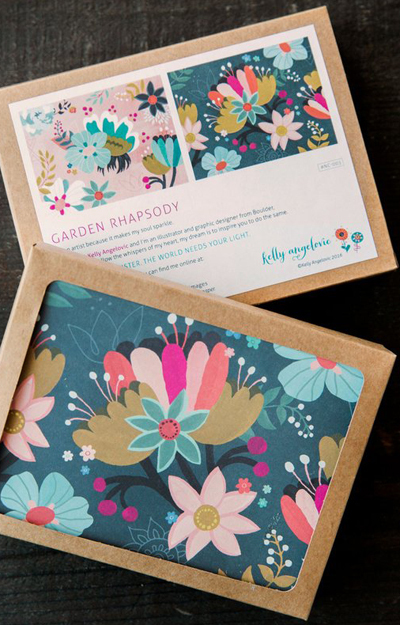 Six years ago, Kelly opened the doors to her design studio in Boulder, Colorado realizing a long-held dream of working as a professional artist and illustrator. 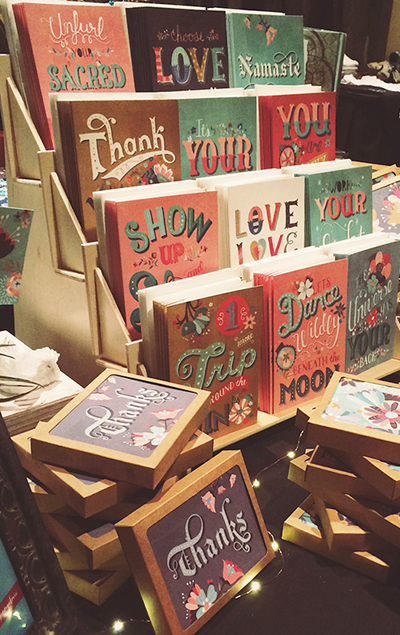 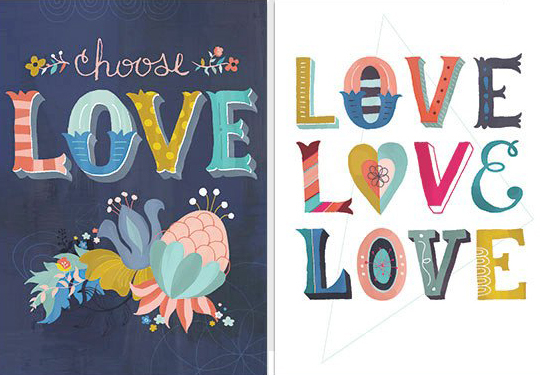 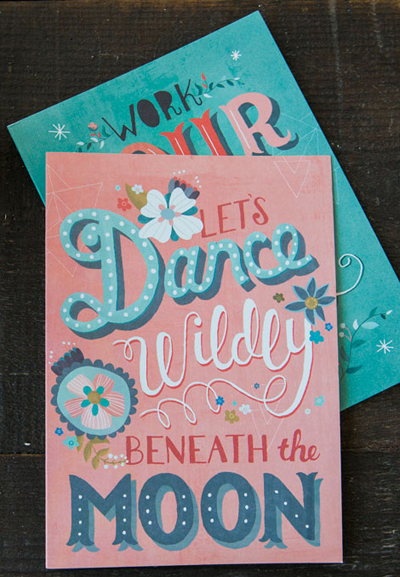 After licensing collaborations with Oopsy Daisy, Robert Kaufman, Design House Greetings and Papyrus, she is so excited to inspire and encourage you to fulfill your dreams. 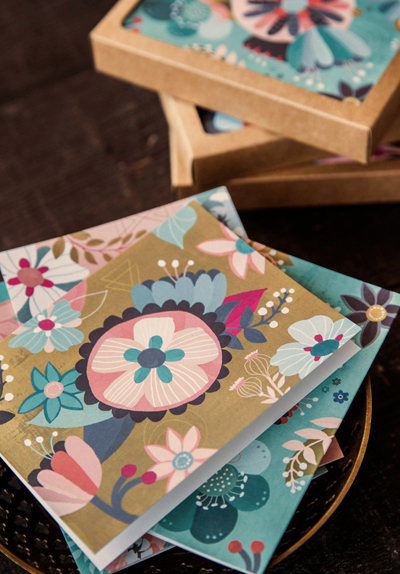 Her products are sustainably packaged, printed on recycled paper and manufactured in the USA. 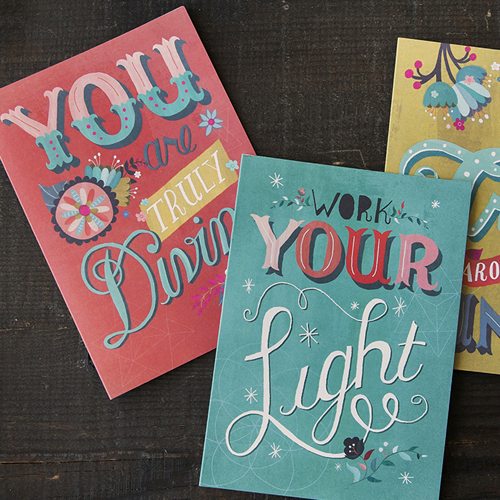 See the full range online here. Styled pics by McCall Burau.